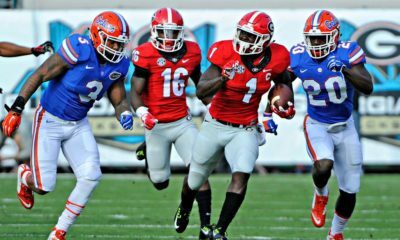 On Saturday, the Georgia Bulldogs (5-2, 4-1 SEC) travel to Jacksonville to face the Florida Gators (4-3, 2-3 SEC). The game will be televised by CBS at 3:30 p.m. ET. This will be the first time in the 107 year history of the series that both teams are off the week prior. Georgia comes in on a five-game winning streak while Florida has lost three straight. Last year, the Gators also lost three straight heading into Jacksonville. 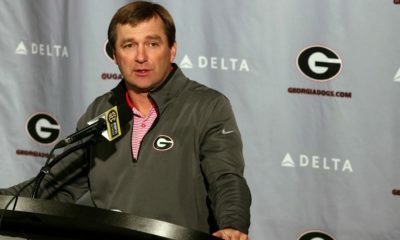 But the Gators had an open date, came out rested and beat the Dawgs 34-31 in overtime. Georgia and Florida’s first meeting was in Macon, GA on Oct. 15, 1904. The Bulldogs won that game 52-0. The Bulldogs lead the overall series 47-40-2, but the Gators have taken over the series since 1990, winning 18 of the last 21 games. Although Mark Richt has dominated Georgia’s biggest rival Georgia Tech (9-1) and fared well against rivals Auburn (6-4) and Tennessee (7-4), he’s only 2-8 against Florida. That needs to change beginning this Saturday. Georgia is 47-40-2 against Florida. Mark Richt is 2-8 against Florida. Mark Richt is 0-0 against Will Muschamp.  Georgia is ranked 47th in Total Offense with 411.14 yards per game. 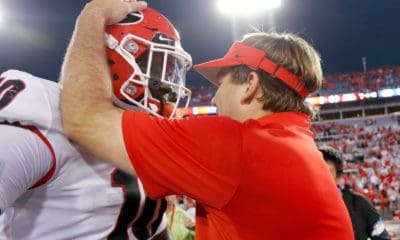 Georgia is ranked 36th in Scoring Offense with 32.29 points per game. Georgia is ranked 6th in Total Defense with 272.86 yards per game. Georgia is ranked 27th in Scoring Defense with 20.43 points per game. Georgia is ranked 21st (tie) in Turnover Margin (+5 ratio). Georgia is ranked 85th in Fewest Penalties Per Game (48 for 389 yards).